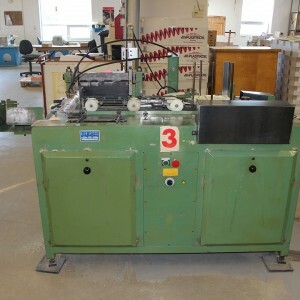 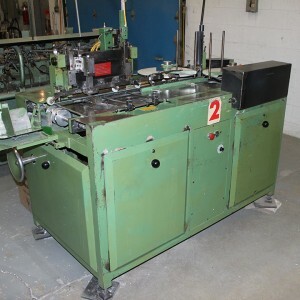 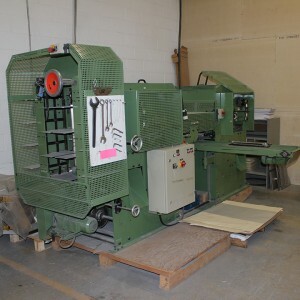 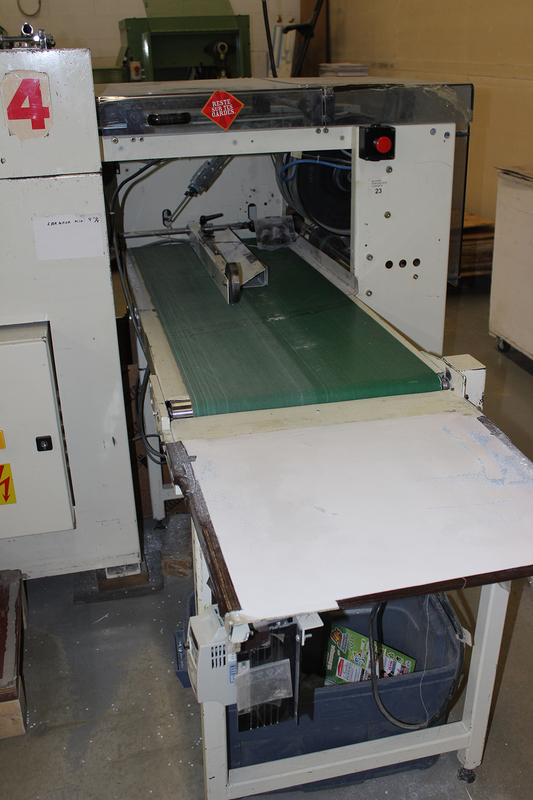 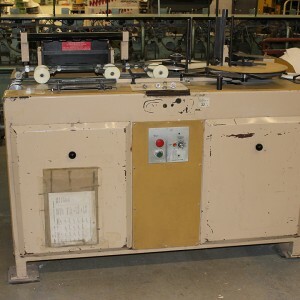 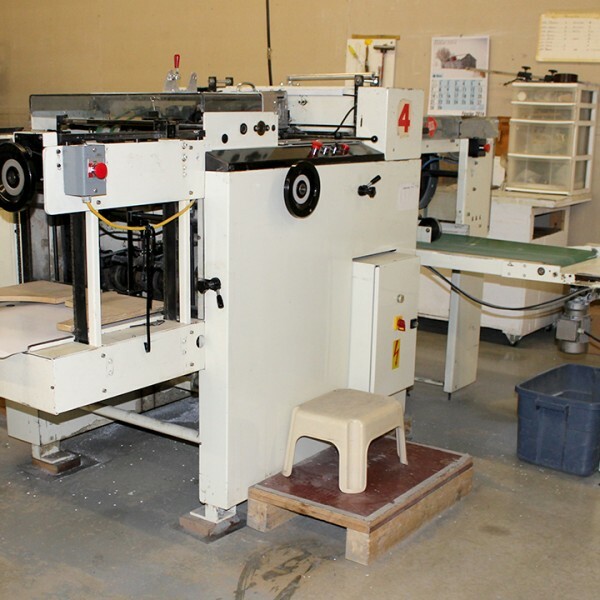 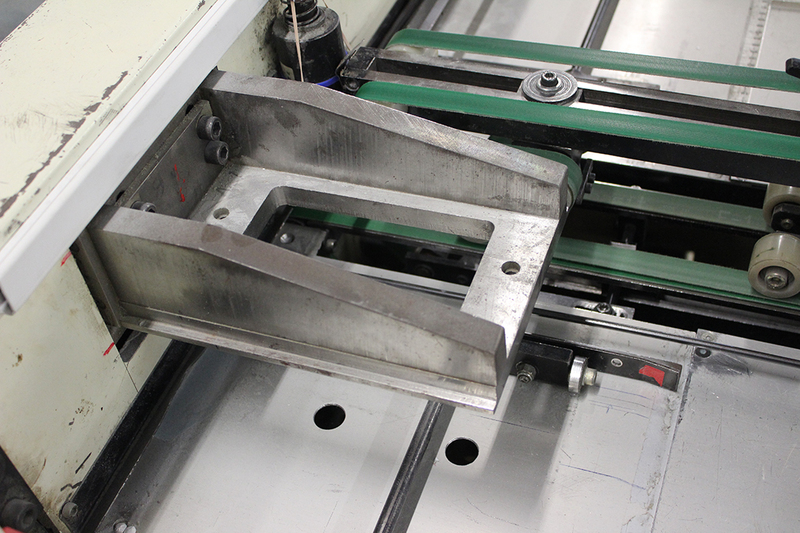 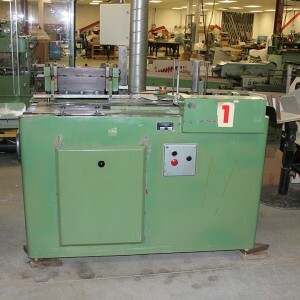 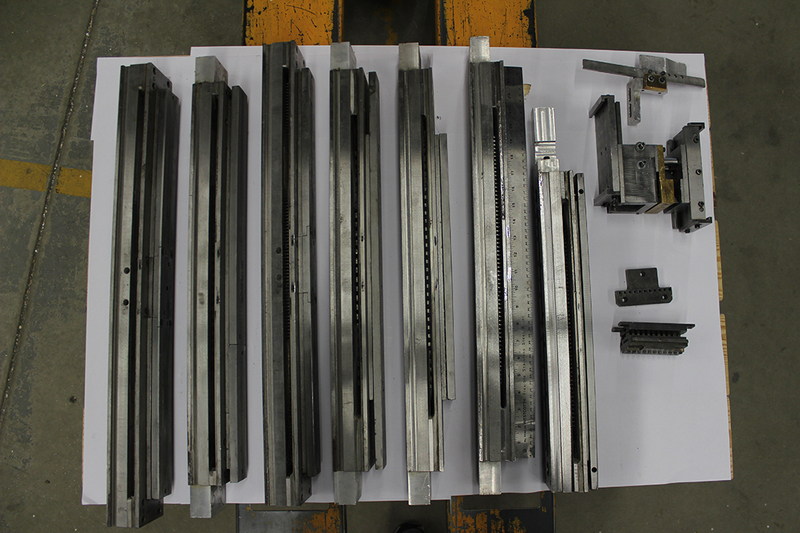 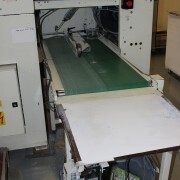 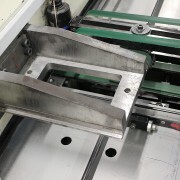 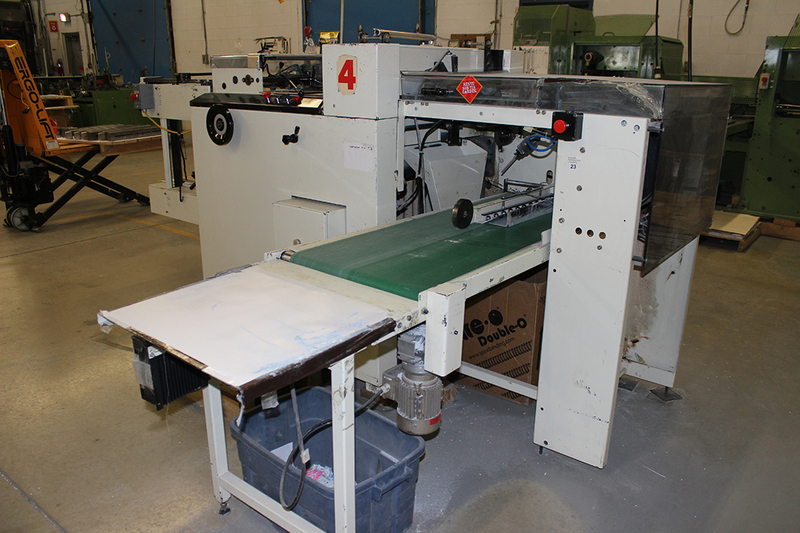 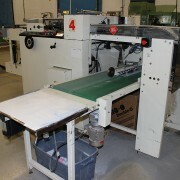 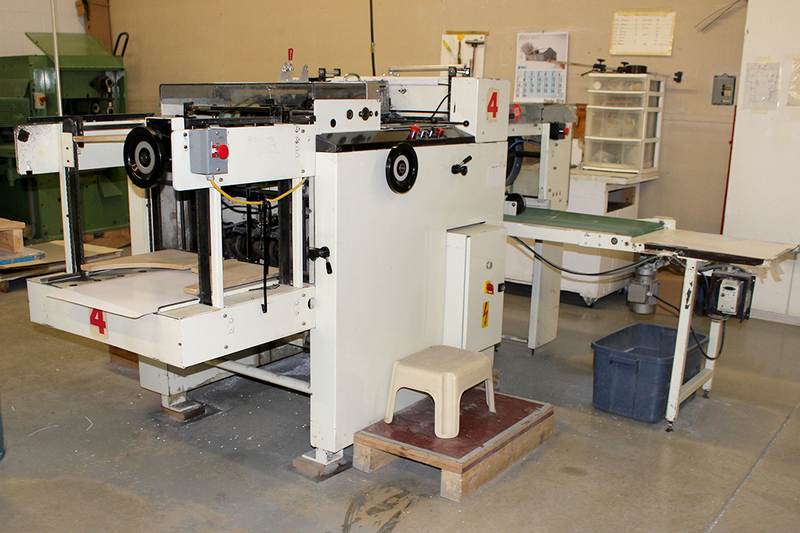 Includes 1 mechanical corner perforating die attachment. 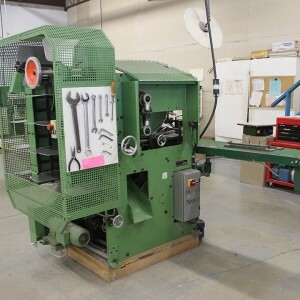 What is the final price for this machine? 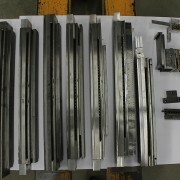 The final price is what is written.